If you grew up anywhere near an agricultural community, you most likely heard the loud buzz of a crop duster flying a near-by field. Back and forth, pass by pass, applying nutrients or protection to resources that would one day be on your dinner table. It is often an industry that is criticized due to misinformation or overlooked, even though it is vital to our great Nation’s food supply. 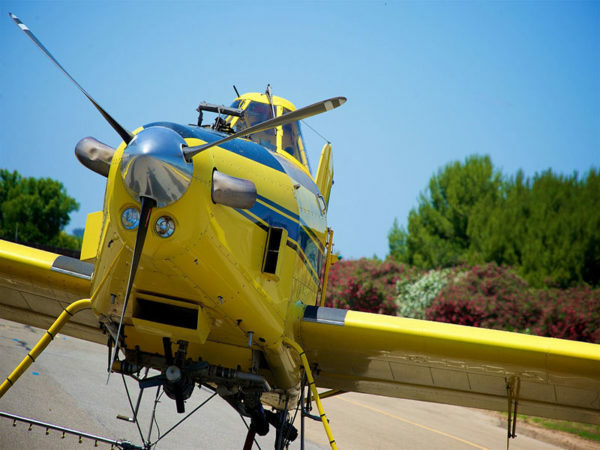 Although you may know them as crop dusters, aerial applicators would be a much more accurate term, because they do so much more that just fly crops. Simply put, without the Aerial Application industry, we could not keep up with supply and demand of the world’s eating habits, and the growing population of the world. According to National Geographic by 2050 there will be 9.6 billion people to feed on the planet. That’s 2.2 billion more mouths to feed than today. 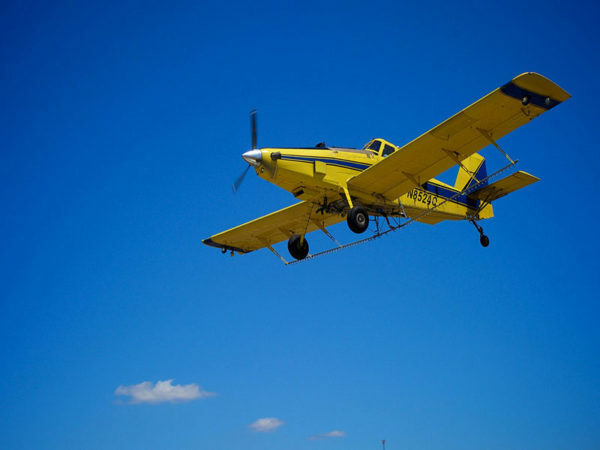 Aerial application is often the only, or most economical, method for timely pesticide application. It permits large and often remote areas to be treated rapidly, far faster than any other form of application. 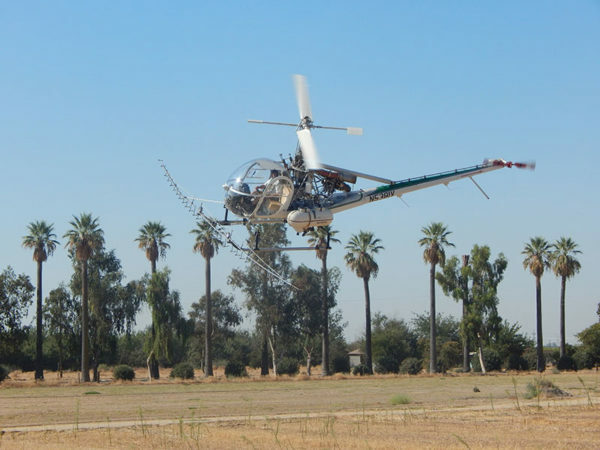 When wet soil conditions, rolling terrain or dense plant foliage prevents other methods of treating an area, aerial application may be the only remaining method of pest treatment. Aerial application is conducive to higher crop yields, as it is non-disruptive to the crop by treating above it and not within it. Aerial application does not cause soil compaction, hence preventing soil runoff. 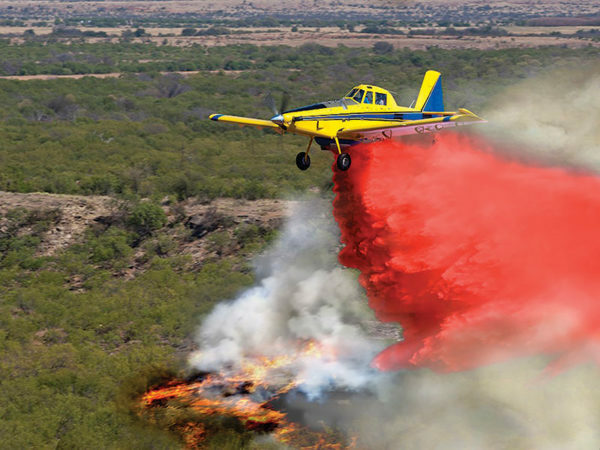 The aerial application of crop protection products results in greater harvest yields of crops. This in turn results in less land being used for agricultural production, hence the preservation of important wetland and forest eco-systems important to carbon sequestration and habitat to threatened and endangered species. Often criticized by organic consumers, groups such Avid Aviation and the National Agriculture Aviation Association, have taken up the important job of raising awareness and spreading facts to battle misinformation and the negative stereotypes associated with the Aerial Application Industry. One of the biggest untruths being that pesticide causes cancer. We have a responsibility not only to our nation, but also to our fellow ag family to continue raising awareness and battling mindsets influenced by fads and media. From the farmer that tends the crop, to the pilot that protects it from harmful pests and diseases, people need to know the process of bringing their food from farm to table. As humans we all get hungry, we just also need people to be hungry for information. 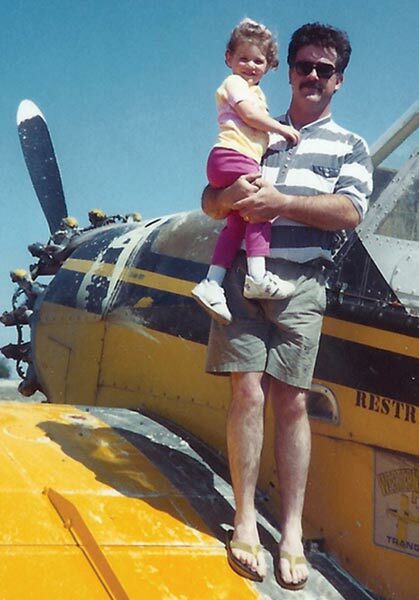 Having grown up in Kerman, CA on her family’s business Mid Cal Ag Aviation Inc.’s air strip, Bethany understands the life of an aerial applicator. She also knows the importance of having a good support system in order to run a successful business. Some of her favorite memories include falling asleep to the sounds of her dad Kevin flying during night season and answering the calls of PCAs and farmers at 7 years old. 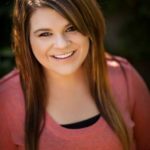 She is grateful to her parents for including her in the family business at a young age and firmly believes that it is the reason for her passion in being an advocate for the Ag aviation industry. Bethany and her family also own and operate Avid Aviation (www.avidaviation.com), a company created to help others understand the people behind aerial applicators and what they do improve our lives—and the world of agriculture.